All offers submitted by 8pm Tuesday Jan 15th. Beautiful open floor plan that has been well maintained. Stainless steel kitchen appliances. Outdoor living concrete patio with wood burning stone fireplace. Hardwood floors recently sanded and stained, Carpets cleaned, fresh paint in select rooms. 4th bedroom can be a bonus room instead. 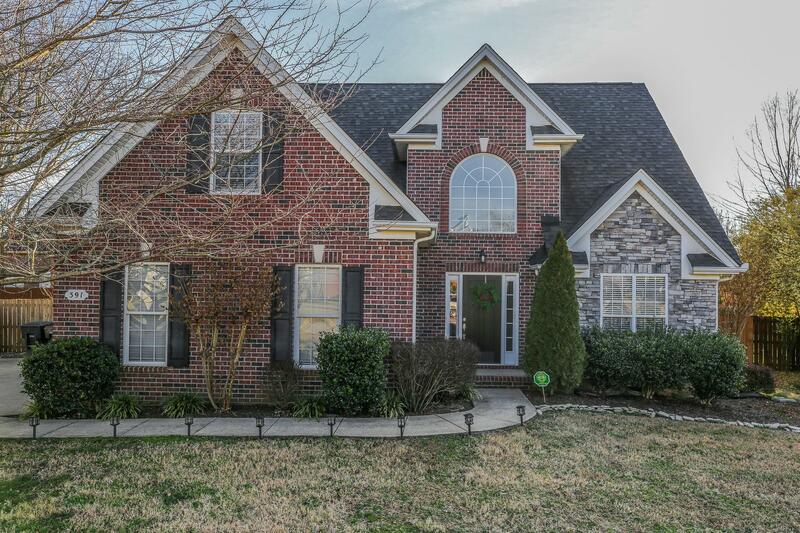 Walking Distance to Barfield Elementary and Barfield Park.